We provide aerial photography services ranging from basic hourly rate photography with all raw/jpeg images provided up to full day photography packages with post editing included! All of our pilots are CAA licensed and approved for commercial work. We have a range of different high quality SUA (Small Unmanned Aircraft) capable of capturing the highest quality images from locations and angles that are impossible to capture any other way. We can provide a different range of aerial filming, from basic hourly rate with all uncut film included, to wedding packages with produced and edited mini films/promo videos. Contact us today and we will give you an individually priced quote according to your requirements and needs. If you need a promotional video for your company whether it be a building company, a hotel or golf course. We can provide a range of different services in order to fulfil your needs including promotional video production. We offer wedding packages and aerial imaging of events, whether that be a local football match or a local music event. We can provide bespoke affordable wedding packages which are competitively priced and include professional post production. We can provide a live viewing inspection service for commercial and domestic buildings/structures and equipment in which the client can view during the flight or post flight and have recorded on to a DVD, USB or SD card. Prices for inspections vary depending on size/length of time/requirements. Contact us today for a quick, free quote. Whether it be inspecting wind turbines, farm buildings or silos, we can provide a range of different agricultural services including an aerial view of fields to determine the crop state, etc. We have industry leading mapping software at our disposal and can create 3D models, terrain models showing gradients, etc. We can also collate accurate georeferenced, orthorectified maps, collect and assess simple crop health visualisations with five algorithms. ​Contact us today to discuss your requirements. Aerial imaging is by far one of the best ways to ensure a property flares on the market. 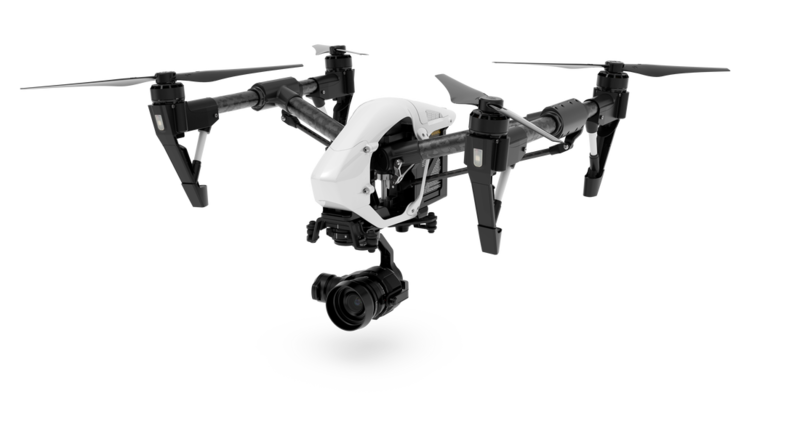 By using SUA (Small Unmanned Aircraft) we can shoot up to 5.2K aerial footage of a property from angles that cannot be accessed by helicopter or cherry picker. We can also provide highly competitive prices for multiple properties.